Is the Otto Specht/Threefold Community the 'Integrated' Model We Have Been Looking For? We are now taking inquiries for the two residential homes that are owned by Otto Specht parents. There is one female home, and one male home. For more information, please email me. It is a less expensive model for New York State taxpayers. But what is integration, and how do we implement it without it being forced on but rather welcomed by society in a symbiotic, mutually beneficial relationship? The reality is, nobody really knows. NYS OPWDD presents a broad and very generic outline on their Most Integrated Setting Coordinating Counsel (MISCC) page. With thanks to our friend and Self-Direction Broker Ken Siri, we recently visited the Otto Specht School and the larger Threefold Community in Chestnut Ridge, NY (Rockland County), situated on a 200-acre campus just a few miles west of the Palisades Mall. Transitional Life Skills Program - offered for students who have completed High School and require a post-secondary program to build the practical, vocational, and social skills needed to successfully navigate their path towards independent living. The Transitional Life Skills Program is growing, a reflection of obvious demand. Two Otto Specht families have purchased homes on the periphery of the campus for their adult children to potentially share with other adult residents. Other housing models are also being discussed. There are a many programs at the Threefold Educational Foundation, listed here. One potential key to solving the 'integration question' for our Developmentally Disabled community is The Fellowship Community, a 501c3 separate from Otto Specht and Threefold. The Fellowship Community consists of "150 elderly persons, children and coworkers [that] live in a rural setting of farm, woods and orchards. Working and learning together in service to others and in caring for the earth is the central motif of the community life. The Fellowship Community operates the Duryea farm, a mixed vegetable production which also includes an apple orchard, dairy herd and on-farm dairy." Eureka!! 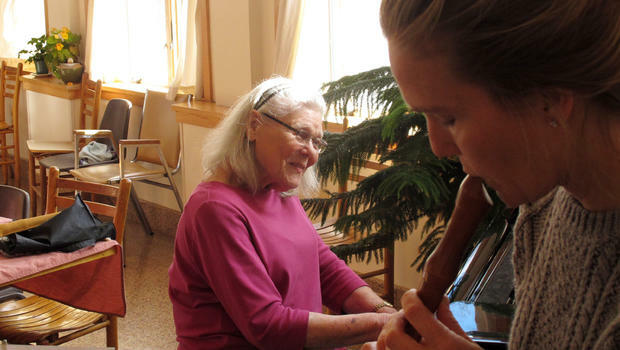 We have finally found a truly integrated community where elderly, neuro-typical, and developmentally disabled embrace the opportunity to live and thrive together in an established working community less that 40 miles from New York City. Now, how do we expand and replicate this model and its mission? From the Otto Specht website, "The building's two wings embrace the landscape and invite the beauty of the surrounding region into the building, while simultaneously bringing the inside "out" through frequent opportunities for engagement with the outdoors. A central lobby connects the two wings on the first and second levels, welcoming students, parents, and visitors to a light-filled community space at the heart of the building. 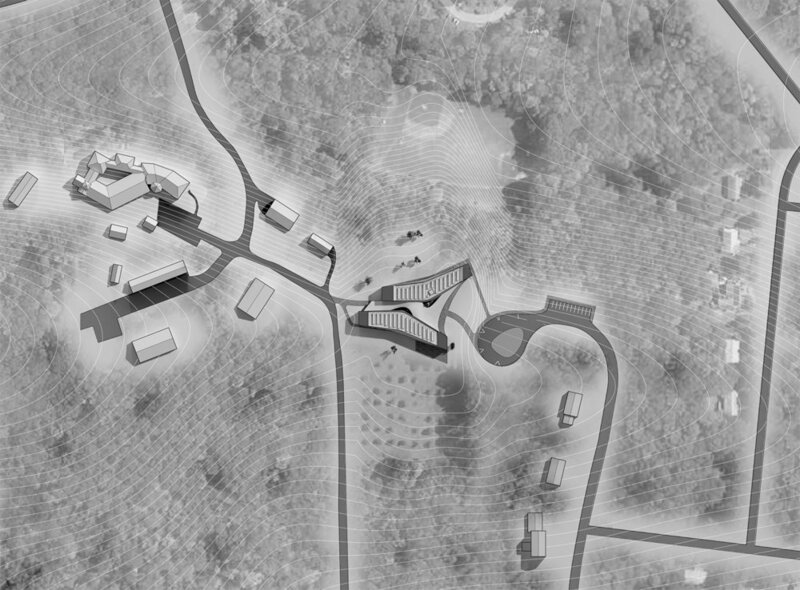 The building will be located at the junction of a natural landscape, a biodynamic farm, and our therapeutic herb garden. The buildings' forms are attenuated, stretching voluminously over the landscape, as though they were pulled and twisted into being - infusing the environment with kinetic energy." For additional information on the school building project, please see the Otto Specht fundraising page.